What is the best notation app for me and my students? One of the most common questions I have from teachers with iPads is: “what is the best notation app for me and my students?”. There isn’t a straightforward answer because the three main notation options each have different benefits and features. And one of the three isn’t even really an app. So my answer to that question is always – “it depends what you want to achieve”! There are solutions for all of these scenarios. Below are my thoughts on the three best iPad notation options and their different strengths and purposes. If you use any of these, I’d love to hear your thoughts and experiences in the comments below so that we can all learn from one another. First of all, it’s important to point out that Noteflight is not actually an iPad app that you will find in the app store. Noteflight is a web browser-based app: open Safari on your iPad and visit the Noteflight website. You will need to sign up for an account, but there is a free version which is ideal if you’d like to “try before you buy”. 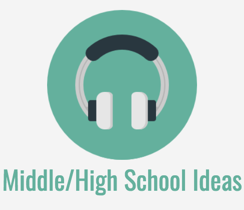 Noteflight is the best all-round option for K-12 students, and especially for middle school students. 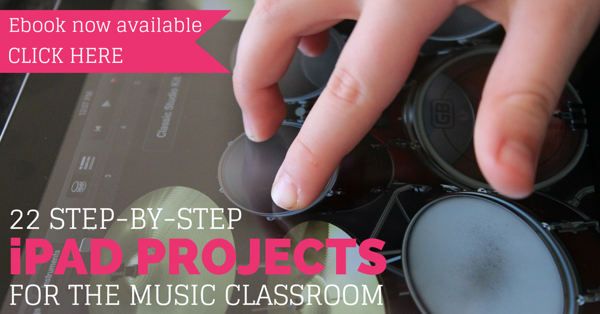 It is used by teachers and students in K-12, higher ed and by private music instructors. The company has a strong focus on education and support for teachers and students and there are lots of support materials and lesson plans available for download. The interface is intuitive and easy to use. Notes can be added to your score by selecting a rhythmic value and tapping on the stave to place the note on the correct pitch. You can also use an on-screen keyboard to enter notes. Because Noteflight is browser-based, student scores can be accessed from any device (iPad, Android device, laptop, desktop computer) as long as they have an internet connection. 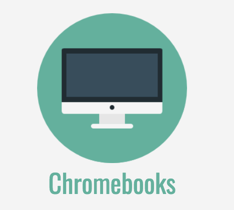 This makes is the ideal choice for schools that have a BYOD (bring your own device) policy. The IT staff at your school will be happy that there’s nothing to install and you never need to worry about updates or upgrades because they all happen automatically, behind the scenes on the Noteflight website. This also means that you and all of your students will always be using the same version. 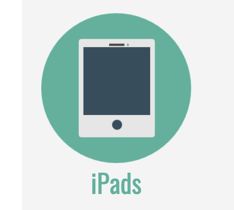 Signing up for a school account is an economical choice for schools with 1:1 iPad programs (you pay an annual subscription fee based on the number of students) and means you can take full advantage of the education features. 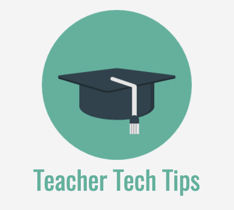 Your students are grouped into classes and you can view and assess their work from your teacher login. There is no need for students to email scores to you or export them to Google Drive or Dropbox, so in this way, Noteflight overcomes many of the workflow difficulties usually associated with using iPads. For more information about school accounts, visit Music First. A little tip: add a Noteflight shortcut to your iPad screen. The shortcut icon will sit alongside all your regular iPad app icons and it makes it easy to access. To do that, open Safari and visit Noteflight. Tap the Share button and then tap Add To Home Screen. 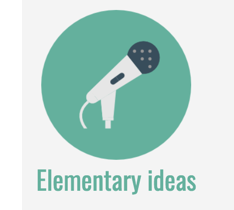 The Notion app is useful for older students and for teachers who want to create compositions and arrangements on a portable device. If playback sound is important to you, this will be your app of choice: scores are played back using top quality sound samples from London Symphony Orchestra. 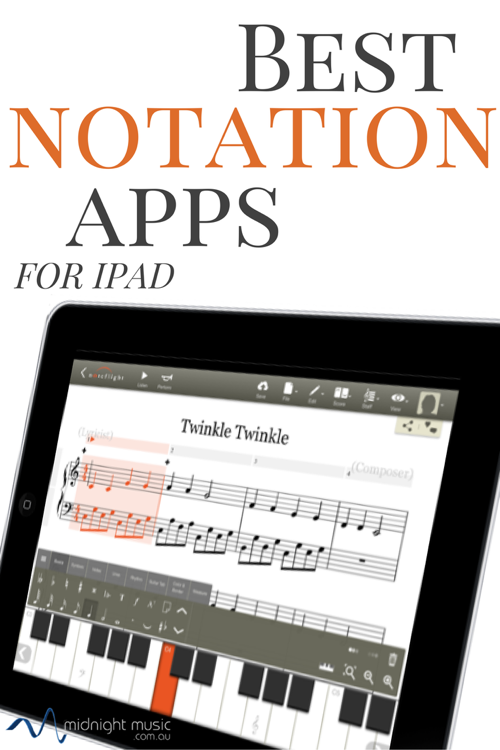 Notion can either work as a standalone notation tool, or as an “on-the-go” option: start a score in the Notion iPad app and then continue to work on them in Sibelius, Finale, the free notation program MuseScore or the desktop version of Notion. Conductor and composer Esa-Pekka Salonen can be seen using Notion on his iPad in this Apple ad. It’s a feature-rich app and if you’ve ever created a score in Sibelius, Finale or MuseScore, you won’t have many problems picking up Notion. Musical elements can be selected from a series of palettes and added into your score with a few taps. You can use an on-screen keyboard or guitar fretboard, or plug in a MIDI keyboard. Transferring scores between music notation apps is done by importing and exporting scores in the MusicXML format – the standard open format for exchanging notation files between different musical applications. In addition to MusicXML, you can export your Notion scores as MIDI, PDF, WAV or AAC. Notion comes with a limited selection of sounds and you can access a wider range of extra sounds via in-app purchases. If you prefer handwriting notation, or want your students to handwrite scores and exercises, then the NotateMe app is ideal. What’s more, it will transform your handwriting into “printed” digital notation in real-time, while you write on your iPad screen. I know this suits a lot of composers and arrangers who “think through their pencil” and there is definitely something magical about seeing your handwriting transformed instantly, not to mention being able to play it back. It’s also useful when you want your students to produce digital notation, but still keep up their handwriting skills – the best of both worlds really. NotateMe works best with a stylus, but if you or your students don’t have a stylus handy, use of the zoom-in option to make the stave as large as possible on the screen. US teacher Christopher Russell has been using NotateMe with his middle school students in their music theory classes. 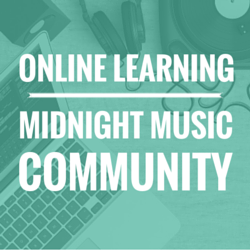 He has a series of videos on Youtube which serve a dual purpose – to teach them how to use the app and to reinforce their music theory knowledge. For those that like to handwrite, I think NotateMe is the perfect “idea sketching” app. Once you have created your NotateMe score, it easily transfers to the Notion app on iPad or desktop, or to Sibelius or Finale where you can expand your ideas, add more details and perfect the formatting. For some tips on using NotateMe, take a look at John Hinchey’s article NotetateMe Tips: A Great App For Handwritten Music Recognition. Neuratron recently added a scanning feature to NotateMe which allows you to take a picture of a printed score using your iPad camera, import it directly into NotateMe and then playback and edit the score. It’s a separate add-on which costs US $29, but you can try it for free (with a single-stave score) in NotateMe Now. Christopher Russell (Technology in Music Education blog) wrote about the Photoscore add-on here and more recently here and Paul Shimmons (iPad and Technology in Music Education blog) gives a detailed step-by-step walk-through of the process here (including transferring the score to the Notion app and to Sibelius). NotateMe and NotateMe Now are also available for Android devices. If you use any of these, I’d love to hear your thoughts and experiences in the comments below. I think NotateMe is fun and useful. If I want a quick audio playback of a particular melody, I can just quickly jot it down and play it back to the class. I use the free version- but was thinking of purchasing: I thought the price was 29.99- did it go up? Nice write up. I think two more items are very important to note with these music notation apps on iPad. First, I really like Notion but it is a HUGE space hog, 2GB’s last time I checked. That is because of the awesome sounds included. I really like where this is going though, with a fully functional desktop AND iPad app along with the integration into the PreSonus family. Second… Symphony Pro has to be mentioned as an alternative to Notion because of the fact that it takes WAY less space! Of course your article is titled the best THREE apps. I wonder how long until Finale or Sibelius comes out with an app? Or are they going to leave that up to the others, it certainly seems like we have plenty of choices currently. 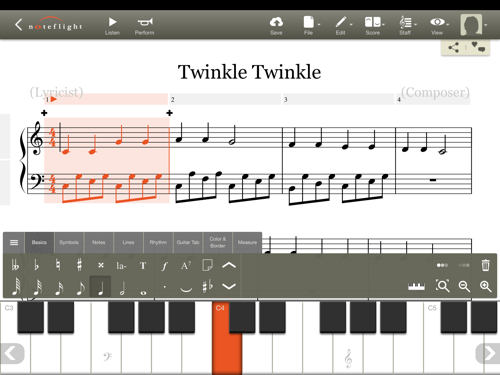 Please have a look at the MusicWriter app for iPad. It is a great tool for writing songs quickly, or for learning how to read music. 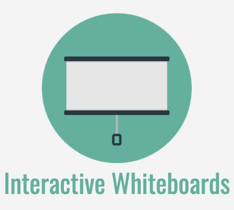 It is very simple to use with a very intuitive interface. Best regards. Please check out our MusicWriter app. It is a great fast songwriting tool that allows you to easily write songs and print out or email the finished music score. It is also great for learning to read music quickly, as it helps you see the relationship between the notes on the piano, the notes on the score and their note names. It can save and retrieve dozens of songs you create. Scorecloud is great app for students who need to sing or play their ideas and have them instantly notated. They can then login to their account and import into Notion, Sibelius etc on PC. Sonja® is great for those who don’t know music theory and notation. Sonja® let’s anyone read, write, record, and edit music easily. Sonja® imports audio, MIDI, and MusicXML files. 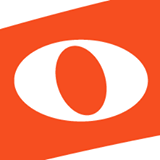 It’s also a great learning and practice tool for singers and musicians, and has a built-in Virtual Ensemble feature for performing along with other Sonja® users. D. Swirsky is the developer of the app. plus there are no reviews on the App. store site for Sonja. Next time I’ll be a little more careful before purchasing. Thank you for these reviews–they are very helpful! 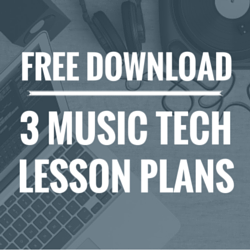 I am looking for an app that will allow me to create music theory worksheets for my students that I can print. They would incorporate music with instructions and I can’t seem to find an app that can go back and forth. Is that impossible? Hi Karen – you would need to use a combination of tools. I usually find that type of thing easier on my laptop (it’s less fiddly than doing it on an iPad) and I use Sibelius to create the notation examples. I then take a “screencapture” of the section of Sibelius score that I need (Sibelius has an in-built tool for doing that) which turns the notation into an image. I simply drag the notation image into Word or Pages on Mac and format the text/images as usual. You can see this in action in this video. Although that video is Sibelius-specific, the concept is the same for other notation programs. You can use Finale, MuseScore or Noteflight to do the same thing. 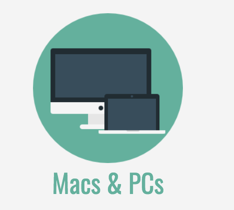 Not all have an inbuilt screencapture tool, but there are free screencapture software options such as Jing (or even the inbuilt function on your Mac or PC). If there is mostly music and just a little text I would do the whole thing in Sibelius: create a score with all the examples and type the question text into the score. I just bought the iPad pro after being led to believe by tech support in Sibelius that Sibelius 8 would work on it with the whole stylus pen and every thing…….then once I got it i called Sibelius to help me set it all up…….and low and behold they tell me it does NOT support the iPad pro in the way that it does the Windows Surface Pro…..I was heart broken and dumbfound. I sincerely hope that Sibelius takes this issue up seriously, because it is clearly the most organic way to go as far as composing, freedom and spontaneity is concerned. The only other app that feel professional and as it should be is Smartpad…….also just for surface pro. Apple used to be the leader in all things music. Always intuitive and common sense baed, what the hell happened?? I also wish they would make a version for iPad! Hopefully it will be on the cards for the future given the large number of iPad users. Right – when Steve died, so did Apple. I’ve just been using the handwriting add-in for Notion 5. It’s great! Since your article came out and since the last comment, several more notation apps have been released. Of them, I would especially recommend taking a look at Touch Notation by Kawai, especially for advanced students. I also must mention Staffpad for Surface and similar Windows-based apps, although it seems not to compare well to the iOS-based apps. Can I also print the music when I’m ready ? Yes – I believe it works with the apps mentioned, although I haven’t tried it myself. You should be able to use Airprint (if you have an appropriate printer) or simply save the score as a pdf into iCloud or Dropbox (which will sync it to your laptop/desktop computer) and then print it from there. I wish someone would develop an app where you can take a photo of your child’s score that they are working on and it colour codes the notes to help them when they are dyslexic and even after five years still struggle to differentiate the note names because they are all black dotes on or between some lines to them! How hard can it be? Hi Sula – I can imagine that must be frustrating. I can’t think of an app that does that. Maybe you should contact some app developers with your idea and see if there’s any interest? I’m not 100 percent positive, but check out MuseScore. I think there are colored notes. Hi Katie.Can i write a drum partiture with one of this apps ? ?thanks for The advices. Hi Oscar! Yes – you can write drum parts. All the apps mentioned will let you do that to a certain degree. How easy or hard it will be might depend on the complexity of the drum parts you’re writing. For detailed or more complex parts, I prefer to use Sibelius on my laptop, but if you’re doing something straightforward it should be fine. Hello Iam trying to make drums part and I cannot put in diferentes place like ride Bd and Snare. How I can I make? Can one use Finale on the iPad? No – Finale doesn’t have an iPad app version. Very well written article. Your English composition teacher taught you well. Thanks for these suggestions. Sibelius has a way to compose for Boomwhackers. The notes come out color coordinated to the Boomwhackers colors and notes. This may work for Sula Mae. Very informative post:) have to say this is one time Microsoft has excelled. STAFFPAD for SURFACE PRO is incredible. You can write music in with a stylus directly onto the staff- as easily as pencil to paper. I then import into SIBELIUS to edit more complex elements like form etc. I haven’t found an Apple app that’s even close in any way. STAFFPAD is pretty mind blowing!!! Just went to NotateMe right after reading your post (thanks btw). I was surprised to see all comments were so negative on it (at least on the FR App Store). Can you explain, all users say the app suffers from major problems recognizing notes as you write. In my experience, you need to allow the app some time to “learn” your handwriting style. There is a period of time at the beginning when it is doing just that, and over time it picks up your individual nuances. It’s not perfect but I haven’t had many issues with it myself. I have heard that some people have difficulty due to the fact that they have a “unique” writing style (!). You can also easily submit feedback from within the app if there are things it does not recognise and the app developers use that information to improve the way it works. My advice would be to try out the free version for a while. If you find that it works ok for you then you might consider the paid option down the track. Thanks for a great article! One question – can I upload a music piece my son composed to an app, and have the app convert it to music sheet? Thanks! Kind of….there is technology that does that in a way but it’s not an easy/quick process in most cases! It depends a lot on what type of format your son’s piece is in the first place (recorded audio file, handwritten notation), how many parts there are, how complex the music is and so on. Even if it does convert it there will be fixing up to do. In my experience, you’re usually better off finding a friendly musician who can transcribe the audio into a notation app. 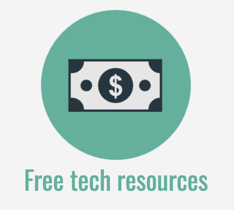 If you want to look into some options, Neuratron make a range of audio transcription and music scanning software but there are others on the market too.